Tulane Professor Laura Rosanne Adderley teaches Early African-American History, a class that fulfills the new Race and Inclusion requirement.  WWNO's Jess Clark reports on Tulane University's new requirement that undergraduates take a course focused on race and inclusion. Tulane University has been Abi Mbaye’s dream school as long as she can remember. Mbaye grew up the daughter of two Senegalese immigrants in New York City. When she got her acceptance letter to Tulane in 2015, her parents were shocked. "My parents didn’t believe that I got into Tulane," Mbaye explains. "My dad actually said you should call and like see if you really got in. And that wasn’t him being mean or not believing in me, but it was just that he never went to school. My mom is illiterate. So for me to like get into a school like Tulane, we just could not believe it." But once she got on campus, her dream became something else. Mbaye is among a very small number of black students on Tulane’s mostly white campus. Her incoming class was 3 percent black. And Mbaye started seeing racial inequities play out at the southern school in a way she wasn’t used to, coming from the north. "Noticing that all my buildings are being cleaned by black people, all of the people in the food court are like black people serving white students," Mbaye said. One day, walking into the cafeteria, Mbaye became so overwhelmed by the racial dynamic, she ran out, and threw up in a garbage can. Then, people started posting racist comments on a campus gossip platform called Yik Yak. "It was just a really scary time because you were sitting next to people all the time, and you didn’t know who was saying what, who really thinks this, who was really involved," she said. The posts were anonymous, so it's impossible to know whether they really were Tulane students. But the comments set off campus wide conversations about race. Mbaye and other students called for a more inclusive environment. The university started a commission on race and inclusion. One of the outcomes is a new requirement that all undergraduates take a course focused on race - like African American Literature, Critical Race Theory or Urban Geography. 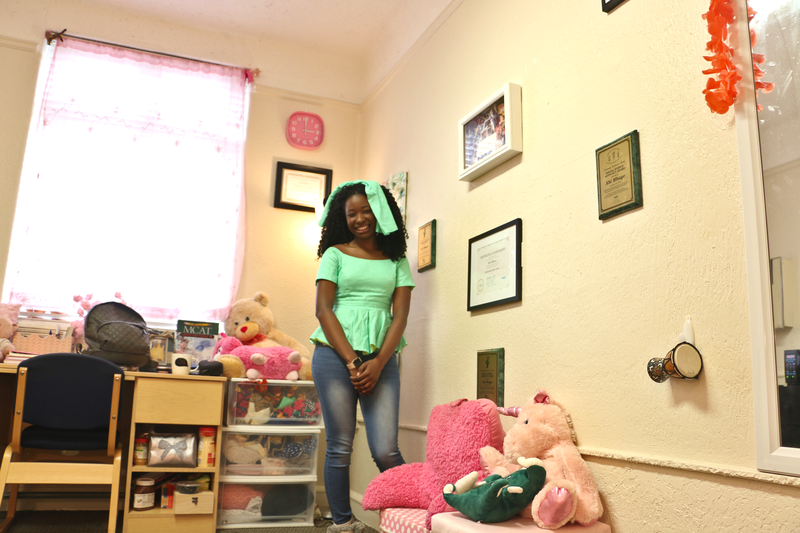 Tulane senior Abi Mbaye in her dorm room. On the wall are numerous awards and certificates Mbaye has won for her efforts to create a more inclusive campus. 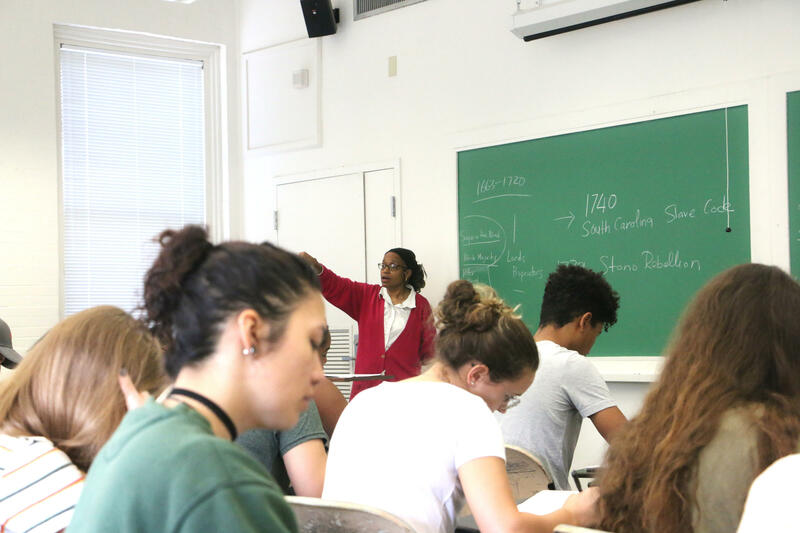 On a recent morning, history professor Laura Rosanne Adderley fills her classroom chalkboard with important dates in the early history of South Carolina. She's teaching Early African-American History, which also fulfills the new requirement. About a third of the class are freshman, and today they're learning about how South Carolina was founded by slave traders. "The people that are the investors in this colony, they themselves are actual slave traders - not connected to it obliquely - they are actually, personally directors in the Royal Africa Company," Adderely explains to her class. Tulane has long required students take a wide range of core classes. An accounting major may be required to take an arts class, for example. Now, Adderley says, "We likewise say to that accounting major, 'What have you taken that thinks about this - these questions of race and inclusion that gives you tools other than what's casually online or on the TV?'" Freshman Gabe Darley sits in the front row of Adderley’s class. He’s white, and originally from Chicago. And he likes the new requirement, but he wishes the university didn’t have to push students to take these classes. "I think putting a requirement, it makes it less of a personal choice that I would want people to want to make, you know? But obviously, not everyone’s gonna make it on their own," Darley says. Mbaye thinks the new requirement will foster understanding among students from different racial backgrounds. And she says, it makes sense at a school as expensive as Tulane. "This is a piece that has been missing in our education," Mbaye says. "And for $78,000 a year, you should be getting a world-class education. You should know everything that you should know to function out in the world." But Mbaye says the university has more work to do, especially when it comes to recruiting more black students. Less than four percent of last year’s incoming freshman class was black. The University says it’s trying. 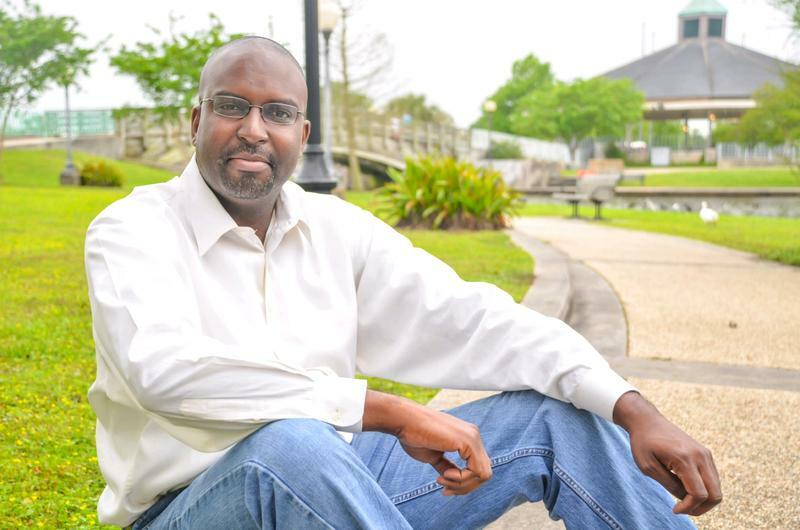 The admissions office has hired several recruiters who are people of color, and it’s trying to build stronger pipelines to communities of color in New Orleans and across the U.S.
Editor's note: An earlier version of this story incorrectly stated that Laura Rosanne Adderley teaches Intro to Africana Studies. The story has been updated to reflect that Adderley teaches Early African-American History. Kenner Mayor Ben Zahn rescinded his ban on Nike products Wednesday afternoon. Last week, Zahn told the city’s Parks and Recreation department and booster clubs to stop buying from the company after Nike launched an ad campaign featuring Colin Kaepernick, the former NFL quarterback who started a movement of player protests against police brutality and racial injustice.